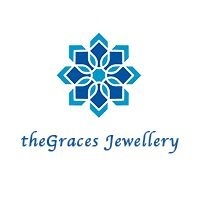 theGraces is a luxury jewelry brand created by innovative young designers. We care about the modern woman's pursuit of fashion and individuality. 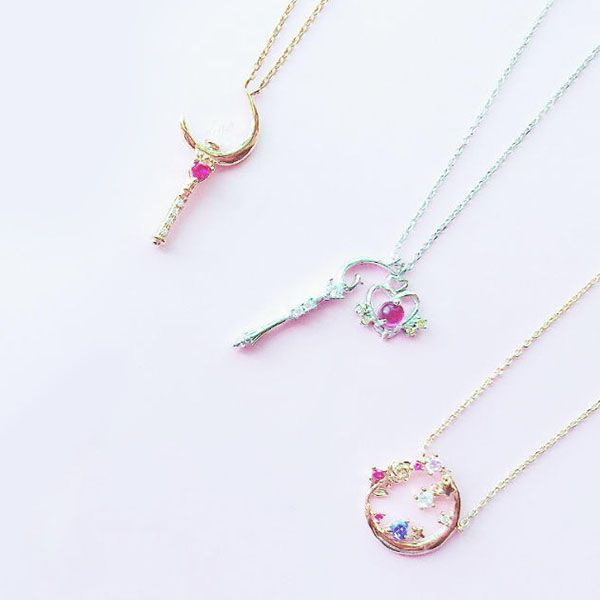 All of our jewelry designs are original, exquisite, elegant and represent freedom and the beauty of being unique. 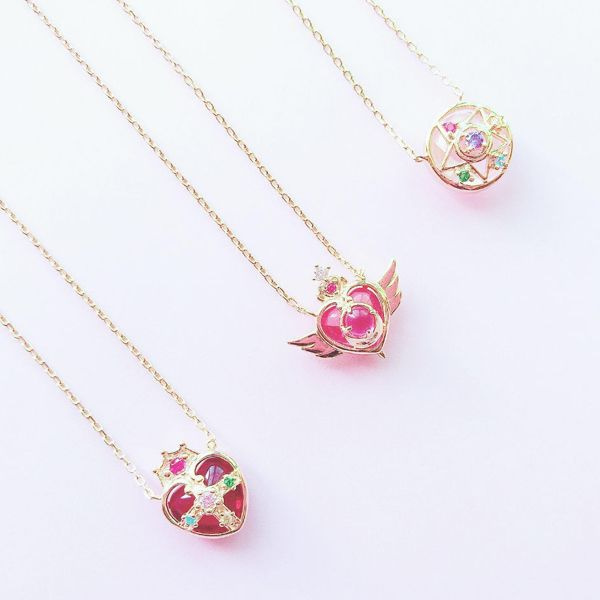 Every piece of jewelry is made of high quality gems and metals. I am sure the Birthday girl will love these. Everything I expected. Am sure Birhtday girl will love them. I love all the products I have ordered and received from Apollo Box. Rating said products is a bit user hostile. Kudos on product lines though.